Can you believe that the holidays are almost here??? 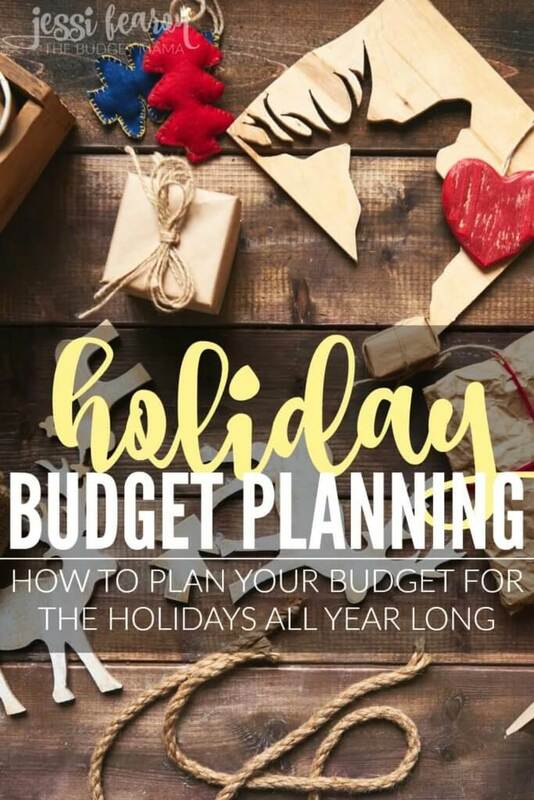 And know what that means…holiday budget planning time! Or is it? 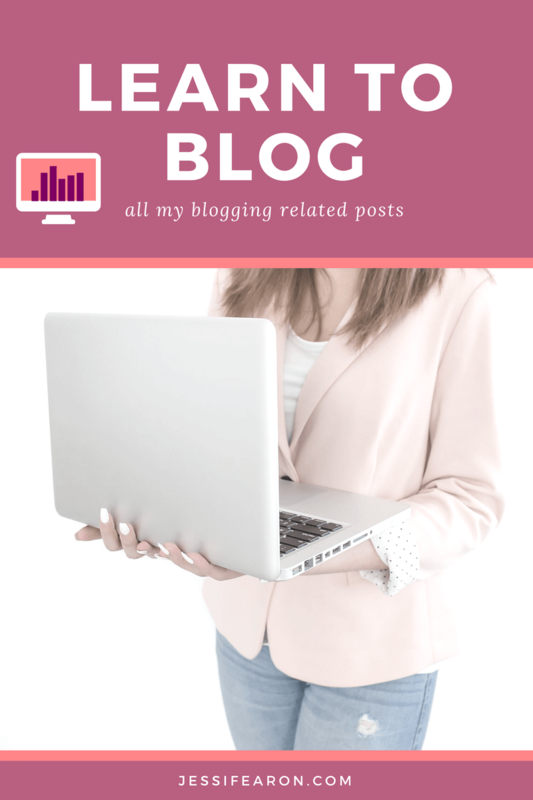 So, in the spirit of all things almost holiday-ish, I thought I’d share with y’all my method for holiday planning…which is actually all year long. I originally shared this video with my email list, so if you want to be the first to know about everything, click here to sign up to receive my emails. Below is the video (if it doesn’t play, click here to be taken to YouTube) and below the video is the transcript so if you prefer to just read the info, you can. 🙂 Oh and here’s the link to my holiday planning pages that I use. 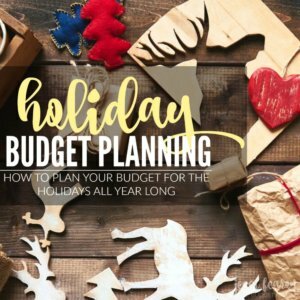 Hey y’all I wanted to do something a little bit different with this email and make a hopefully quick and easy video to follow about holiday planning or holiday budget planning. 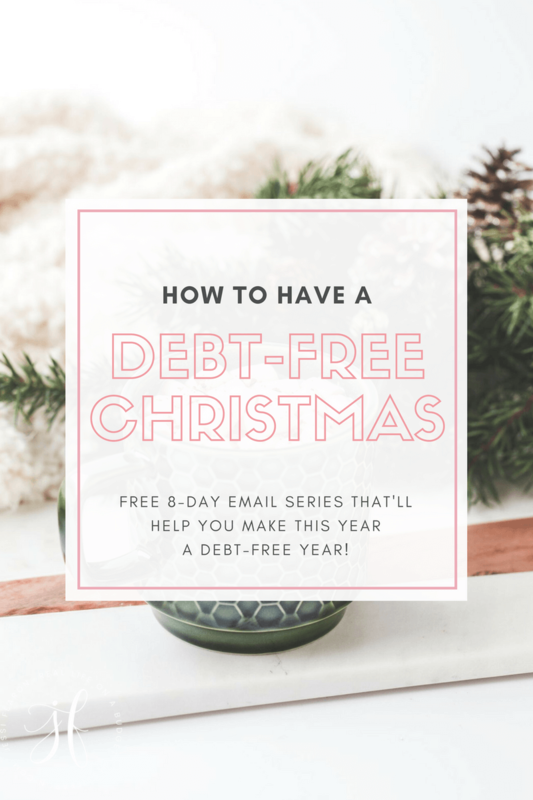 Because typically whenever we think of holiday planning or a holiday budget you think of Christmas and maybe thanksgiving but for the most part we just think of Christmas. We don’t actually account for the many, many, many other holidays events and celebrations that happen throughout the year. After all, there’s Easter, there’s birthdays, there’s anniversaries, there’s independence day, there’s memorial day, and labor day here in the United States. If you celebrate Super Bowl Sunday that’s a big event and those big events need to be listed in your calendar. 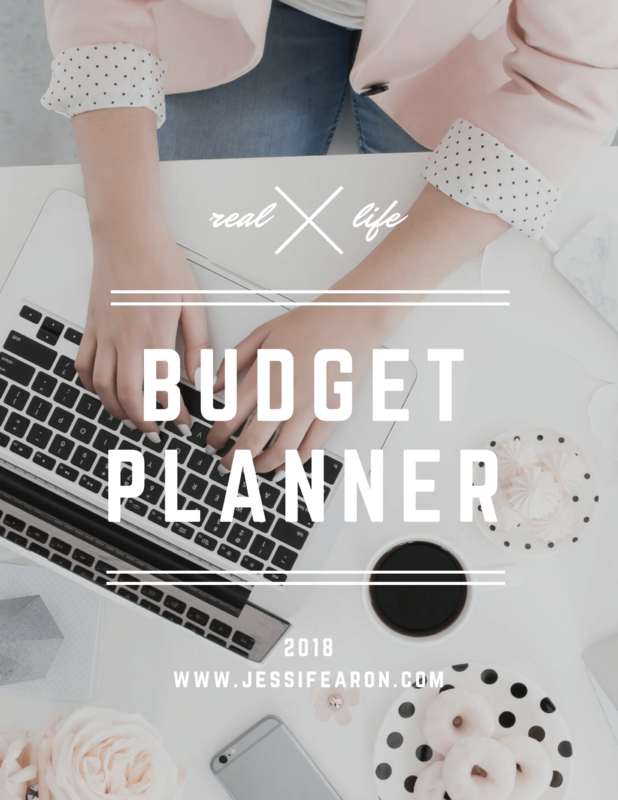 These are all huge holidays that we need to plan for in our budgets and so I wanted to go through my process for planning out those budgets. You can use a calendar, a blank piece of paper, Google calendar, whatever you prefer. What I do is look at the calendar and list out by the month which events are going to fall within those months. Now maybe you might need to look online to find out exactly when Easter is because it usually happens in March or April but for the most part, you’re gonna know when the event is going to be occurring. 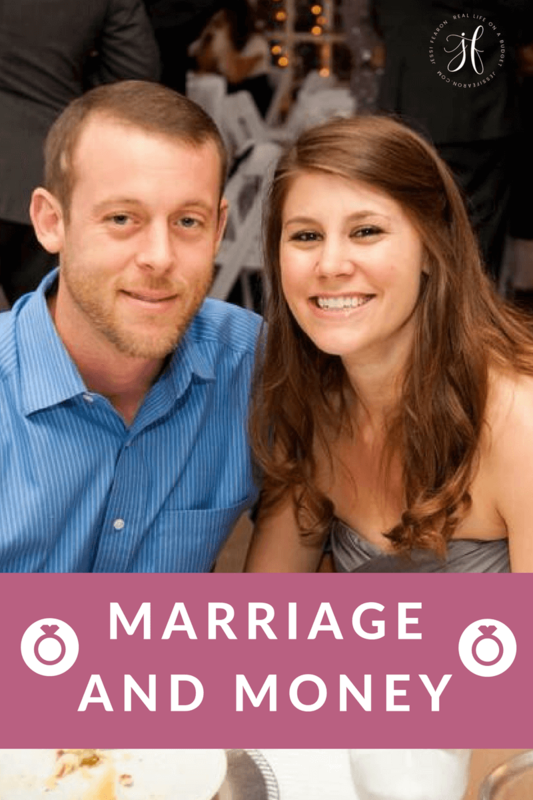 This will allow you to plan ahead of time and to budget properly. You’ll also be able to plan when you are going to have to provide food or when you’ll need to spend money on decorations or for a gift for those particular events like birthday parties. I also like it to brainstorm different ideas for gifts because I know that I can get really excited about a gift and that I’ll come up with the perfect gift for someone but then I’ll forget all about it because I haven’t written it down. Then I’m left scrambling trying to come up with a gift on the fly that may or may not be within our budget. So take some time to brainstorm some gift ideas for different members of your family along with gift ideas for specific occasions like weddings. 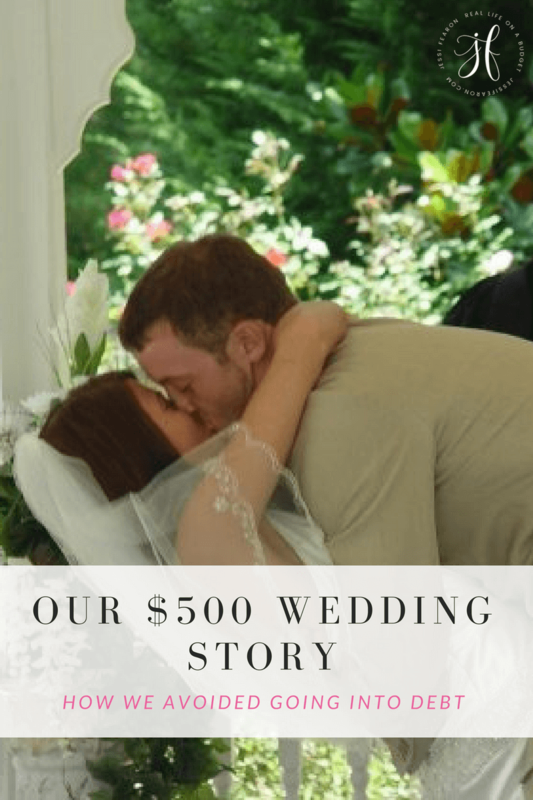 You could simply write down “cookbook” or get specific like “100 Days of Real Food” (a personal favorite of ours) or even my wedding gift of choice, The Total Money Makeover. Whatever you decide, write it down so you don’t forget. This will keep you from forgetting those gift ideas when a wedding or other special event pops up throughout the year. I also like to come up with different ways that I can serve others because I feel that giving in the form of serving actually means and matters more. It carries a deeper meaning and value to it than just giving somebody a physical gift and so I always like to brainstorm ways that we can do that. Which of course, we usually serve more during christmas and then we do any other time of year, but I’m hoping that by brainstorming it every year we will eventually keep on serving more throughout the year verses it just all happening at the end of the year. 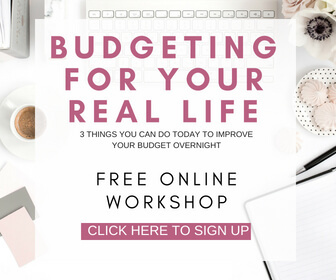 The next thing you’re going to do is you’re going to want to actually create your budget. So the first thing that usually takes up the majority of anyone’s budget is the food category. So you’re going to want to plan out for those occasions where you are expected to host a party. If you host a huge New Year’s party every year, you know that your food budget for that month is going to have to be much larger than normal because you are going to be providing the majority of the food for your party. Now, maybe for Christmas you go to another person’s home so you’re not actually having to host anybody at your house, but you’re still expected me to bring a dish. In this case, you still need to have in your budget that you are going to spend a little bit extra money because you’re going to be bringing food to the event. There’s no right or wrong way to budget here. If you are going to spend a hundred dollars on food just for New Years, that’s okay. If you spend a thousand dollars on food for New Years that’s okay too. So long as you have the money and the room in your budget to spend that money it’s okay to spend as much as you want to. Don’t fall into the trap that you can only spend this much money on food and not this much because it’s not the “right” percentage. 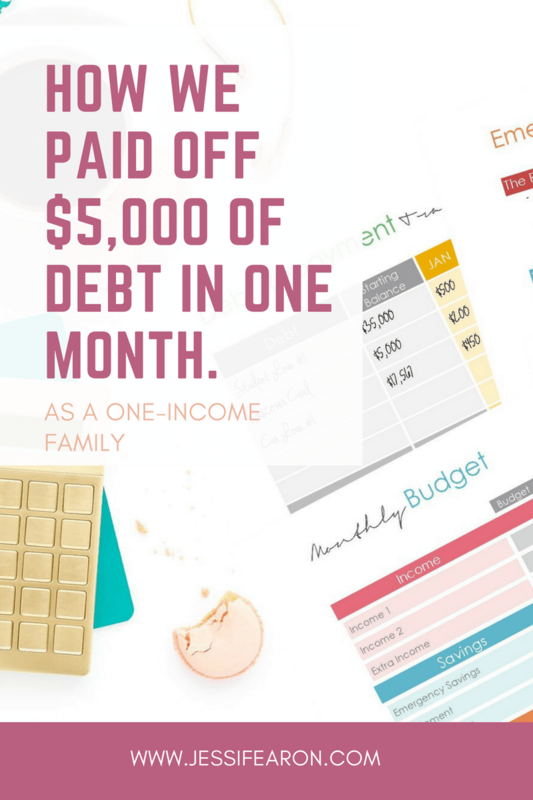 Instead, look at your budget to figure out how much you can realistically afford to spend extra that month on food for whatever occasion or party it is. The next largest area of expense for holidays is typically the giving category. If you’re giving gifts, you’re going to want to list out the gifts and how much you are planning to spend for each person. And on your gift list I also encourage you to include charitable donations. The types of expenses are typically for travel and then decorations and miscellaneous items that happened for a holiday party or event that you might want to include in your budget as well. When it comes to planning out your gifts, you’re going to want to do some research.The “research” part is crucial when it comes to sticking to your budget – especially, if someone on your list is interested in techy stuff. By doing a little bit of research before you head to the store, you’ll be able to better plan your budget and make sticking to it a whole lot easier. 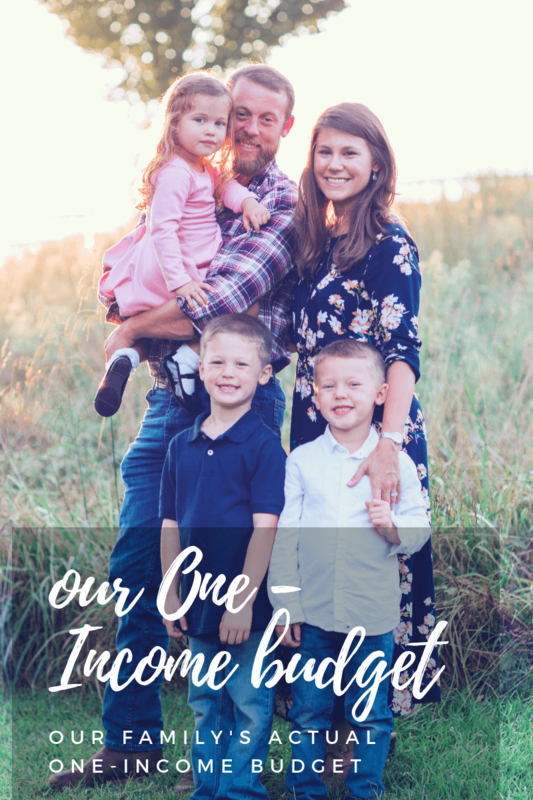 If you have children, you get to decide if you just want to spend an equal amount on each child or if you’d rather have flexibility in your spending and instead opt for a set amount of gifts for each child. 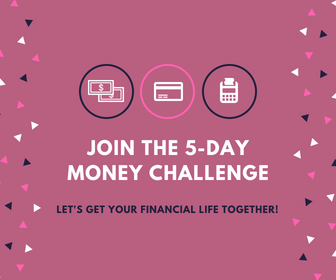 It’s totally up to you and how much you have and want to spend. I personally like to write down gift ideas throughout the year for my kiddos and that way, come Christmas or birthday time, I already have a great starting point and from there can just do research to determine the average cost of those items. Then, you’re going to want to track how much you actually spend on that person and for what occasion. Hopefully this will help you when planning out your holiday and events for the entire year. If you have any tricks to the trade, please let us know below! 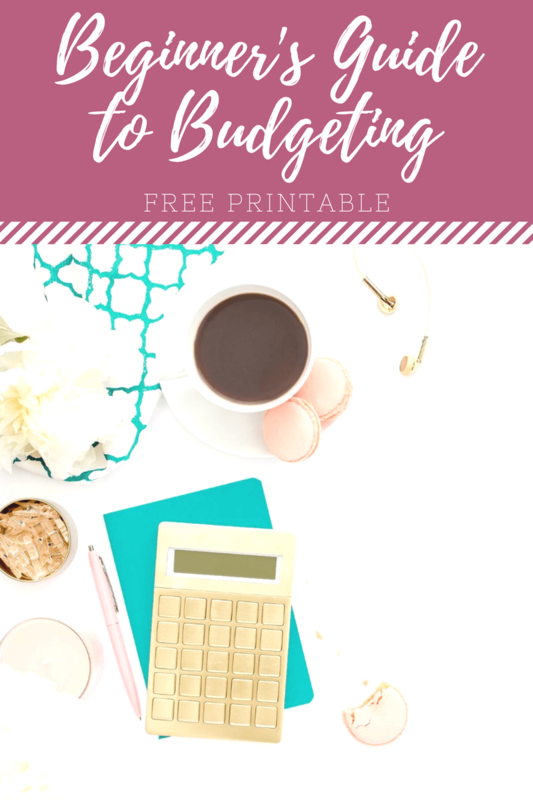 Being organized and having a budget is so essential, otherwise, more often than not, you’ll just be living paycheck to paycheck! 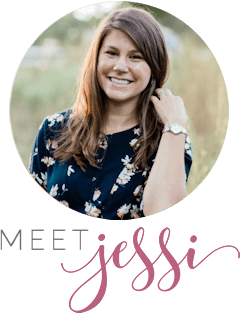 Great post Jessi, love the blog! This is a great plan! I’m terrible at budgeting for holidays and occasions. I always spend way more than I think I will because I love to give to others. Christmas is usually the worst for my budget.